A new update has been provided on the Ace Attorney anime. 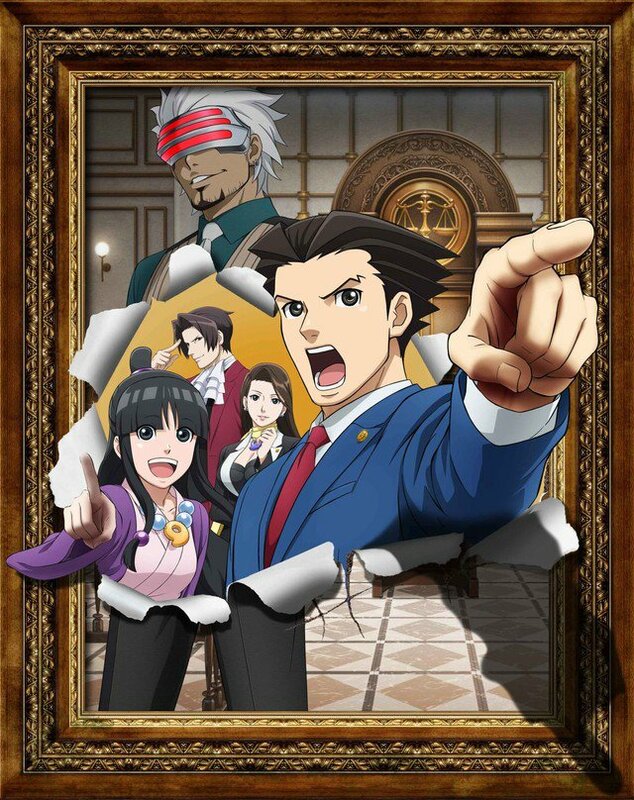 The next season will kick off on October 6 in Japan, with the first episode adapting “The Lost Turnabout”. This episode was previously skipped over in the first season. Along with the latest news, the new key visual has been shown. We’ve attached the photo above.